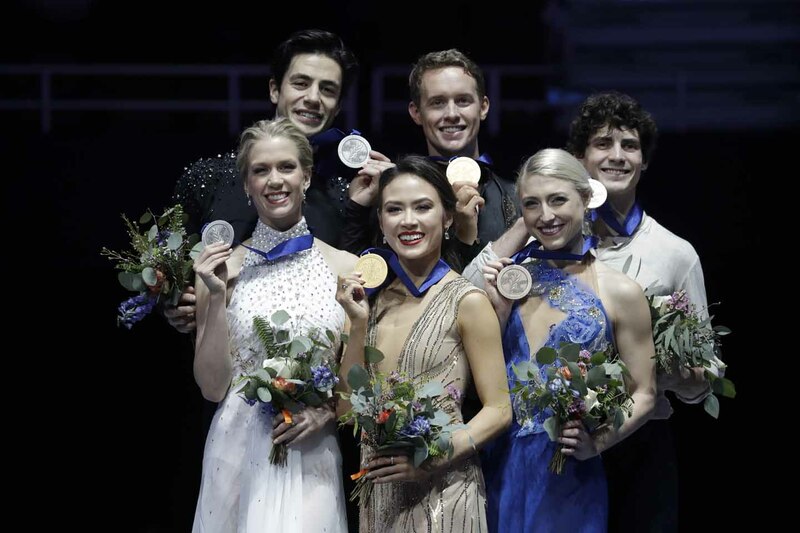 Ice dance competition winners (from left) silver medalists, Kaitlyn Weaver and Andrew Poje, of Canada, gold medalists, Madison Chock and Evan Bates, of the United States, and bronze medalists, Piper Gilles and Paul Poirier, of Canada, pose at the Four Continents Figure Skating Championships on Sunday. 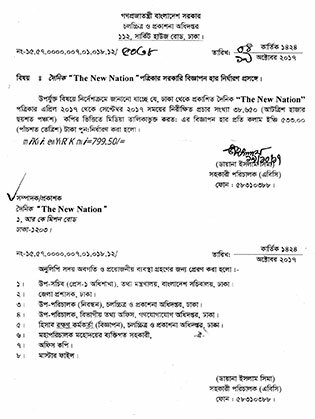 Former Adviser to the Caretaker Government Sultana Kamal, among others, at a discussion on 'Importance of Variety in the Society: Present and Future' organised by the Institute of Wellbeing at the Jatiya Press Club on Saturday. 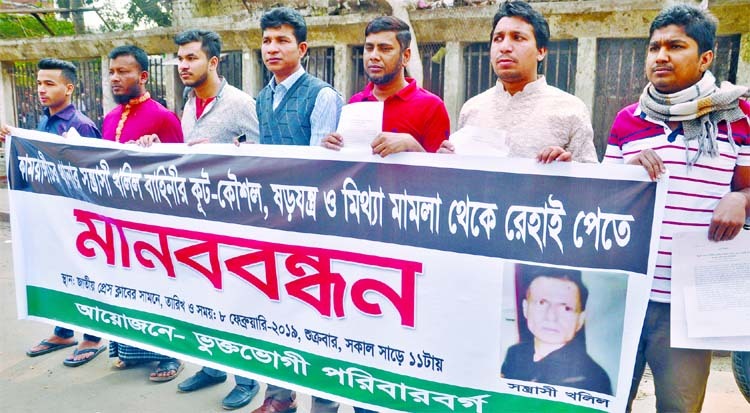 Affected families formed a human chain in front of the Jatiya Press Club on Friday with a call to relief from the conspiracy of Khalil Bahini in the city's Kamrangirchar thana.